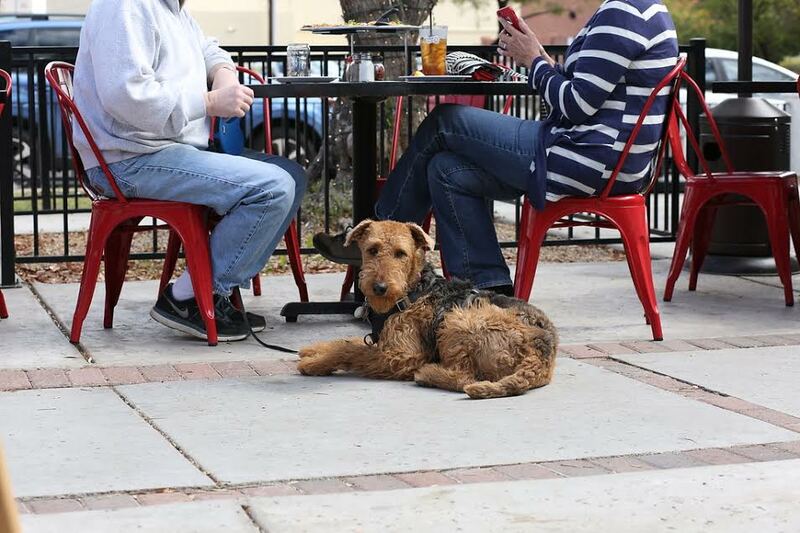 Boss Pizza Bar and Sleepy Dog Brewing are hosting a gathering for local craft brew fans, dog lovers, and interested adoptive pet parents to meet one another and possibly their future furry family member! 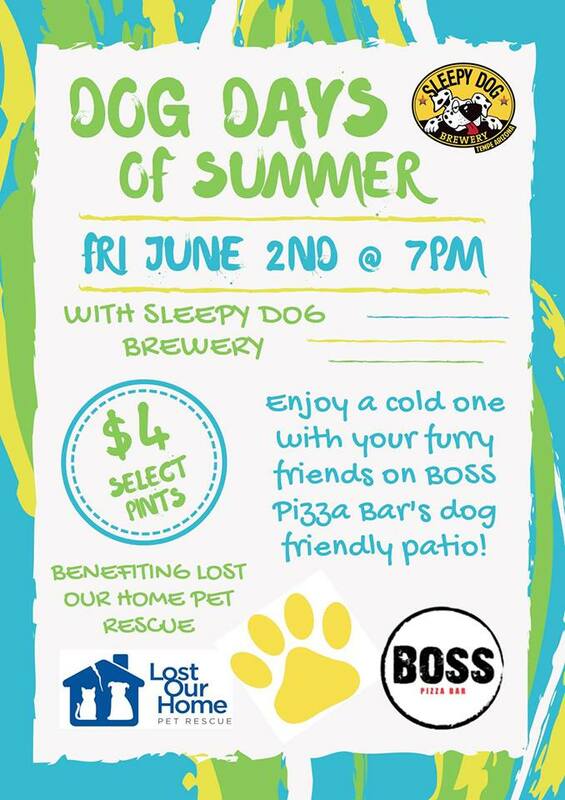 On Friday, June 2nd, guests and pooches will have a chance to meet and sniff one another, all while cooling off with a cold local beer from Sleepy Dog Brewing on the misted dog-friendly patio at Boss Pizza Bar. Sleepy Dog Brewing will be featuring beers including their Peanut Butter Stout, Red Rover, Wet Snout and the Tail Chaser IPA. A portion of proceeds will benefit Lost Our Home Pet Rescue, the only non-profit, no kill pet rescue based in Phoenix. The event will take place between 7pm and 9pm. Free parking in Boss’ spacious lot is located on the corner of 2nd Street and Bishop Lane. Lost Our Home Pet Rescue was founded in 2008 as a grassroots response to the thousands of pets in need as a result of the economic downturn and Phoenix-area foreclosure crisis. Prior to starting Lost Our Home, Jodi Polanski, Founder and Executive Director, worked in the mortgage business for 13 years and saw first-hand the devastating effects the housing crisis had on people and pets. During that time, many pets were abandoned in foreclosed homes, often times without food or water. Others, having no choice, were forced to give up their pets to shelters.